The most ambitious crossover event? Why is this happening? 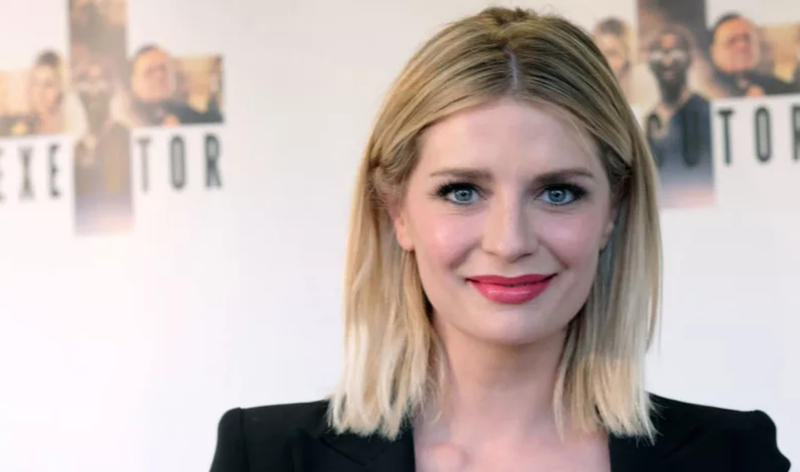 Mischa Barton—who starred on the scripted series The O.C., which inspired MTV’s Laguna Beach, of which The Hills is a spinoff—is now reportedly going to star on the new iteration of The Hills. I believe this is the definition of being thrown for a loop. Entertainment Weekly reported on Wednesday that Barton will star alongside original cast members Audrina Patridge, Brody Jenner, Frankie Deltgado, Heidi Pratt, Stephanie Pratt, Spencer Pratt, Jason Wahler, Justin Brescia, Whitney Port, but not Lauren Conrad, on The Hills: New Beginnings. The first version of The Hills was obviously somewhat staged and felt unreal, though marketed as reality television. But something about this choice of an actor famous for playing a fictional character used as the basis for a fake show about real people (or a real show about empty people?) only confirms the depleted-real spirit of the project. I’m not convinced. But I’m not supposed to be.